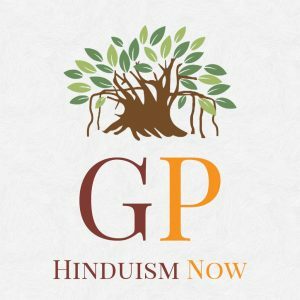 Recent Hindu-Muslim riots in Malda, West Bengal, brought home to the rest of India how explosive the situation in the district was. The Opposition, the Bharatiya Janata Party (BJP), charged that the Trinamool Congress was following a policy of minority appeasement by not intervening in the riots forcefully enough. Home Minister Rajnath Singh visited the spot. 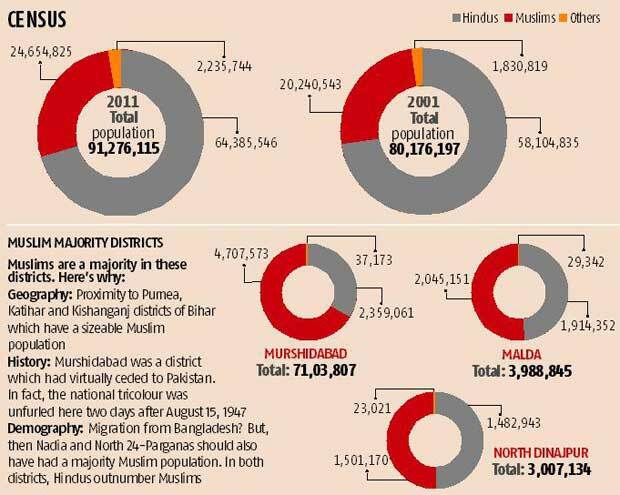 Has the complexion of the Muslim-majority districts in West Bengal changed over the years? The BJP says yes, the Trinamool Congress says no. But, Muslims are an important political factor in the state.